If you need cereal moving, processing , or storing, we have a solution for you. 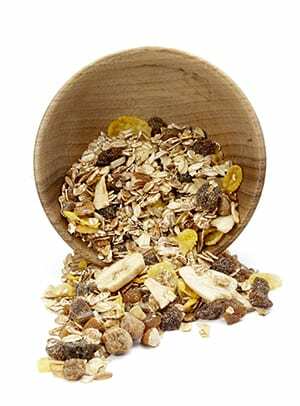 We appreciate processing cereals can be challenging. 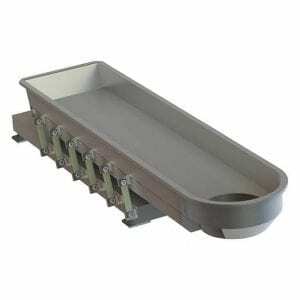 It requires carefully balancing a demanding set of ingredient input, mixing capabilities, flavouring, batch & buffer storage requirements with the sort of production line that has the flexibility to process varying volumes of produce. Work with us, and we’ll design for you a customised cereal production line that combines a high throughput with the stringent quality assurance processes. We can integrate from the start of the line input to the end of the line. What’s more, because our machines are so efficient, we will enable you to vastly increase your yields without increasing your running costs. With our 5 year warranty and protection policy we can offer you complete peace of mind. 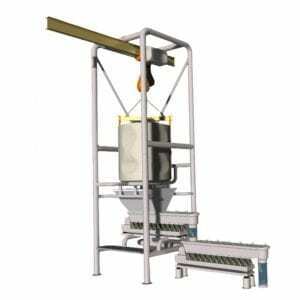 We have multiple solutions which will boost your production line, specifically designed for the cereal sector and unique to your factory requirements. From grains through to packed goods we have a solution to meet your needs. We design, manufacture and install complete lines to move your cereal products through your factories – safely, efficiently, hygienically and in the large volumes. From 150kg per hour through to 15 tonnes, we have the range to suit your specifications. 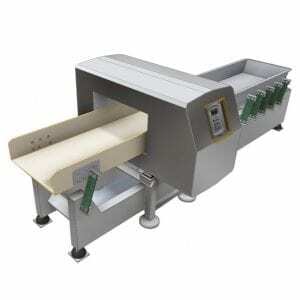 Designed to reduce human error, ensure accuracy in product feed and totally resolve the issue of wastage, inaccuracies and the need for human intervention. 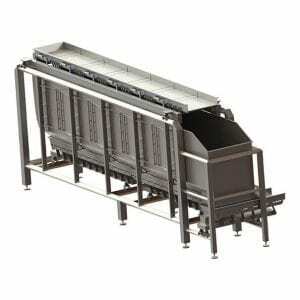 Suitable all types of storage requirements such as IBC, Tay bag, static hopper or silo. 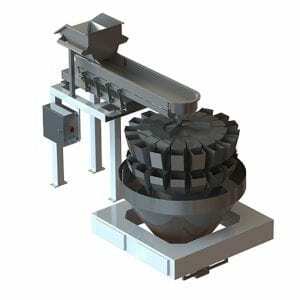 With our high-powered metering conveyor throughputs can range from 100kgs to 10 tonnes an hour. 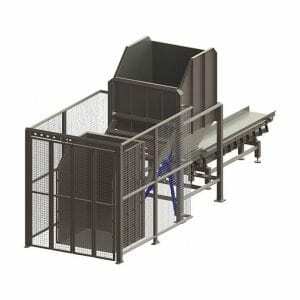 Cleaner, quieter, and more efficient – vibratory conveyors are better in every way. 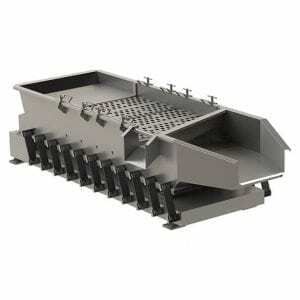 A combination of a conveyor and a storage system. 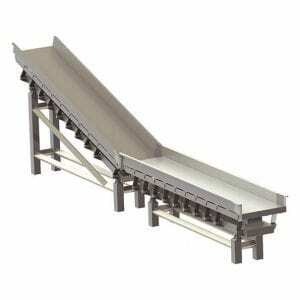 Customised to be all belt conveyors, all vibratory conveyors or a combination of both. Guaranteed accurate flavouring to protect your brand with concise, accurate and consistent flavouring, regardless of line throughput. 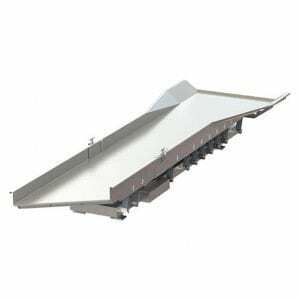 Our incline conveyors remove spillages that belt elevators may incur. We can achieve an incline of up to 18 degrees. 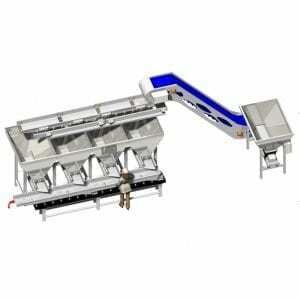 Cross head feeders ensure perfect produce distribution which prevents the classic feast or famine effect which is achieved by a belt conveyor. Our solutions are all encompassing from 150kg barrel lifters all the way through to 1.5 tonne lift and tip units. 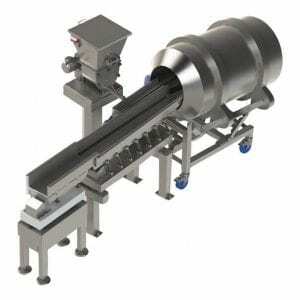 We’ve designed and delivered cutting-edge conveyor systems for some key players in the cereal industry.